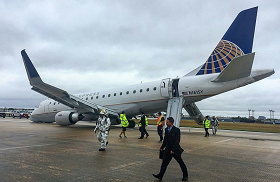 The aircraft sustained damage when its nosegear collapsed on landing at San Antonio Airport following a diverted landing from Monterrey, Mexico. All on board escaped without serious injuries. 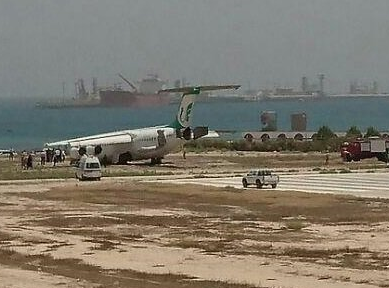 On landing in windy conditions, the aircraft overran the end of the runway at Khark Island Iran. 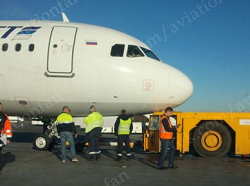 All on board remained unhurt. 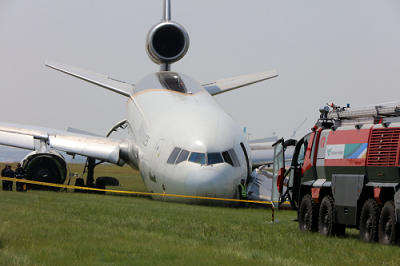 The cargo aircraft was badly damaged when it overran the end of the runway at Seoul-Incheon Airport. 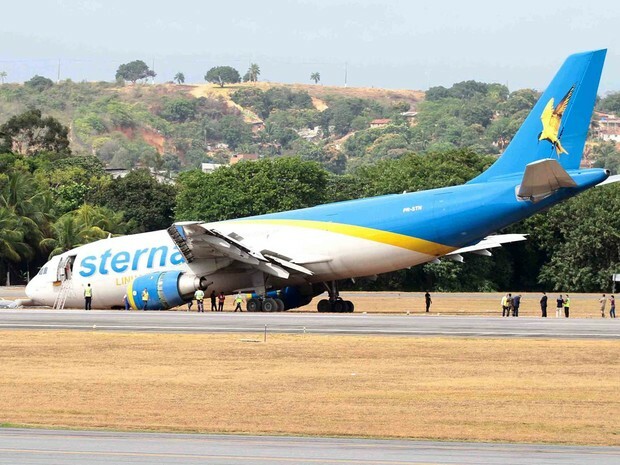 All four people on board escaped unhurt. 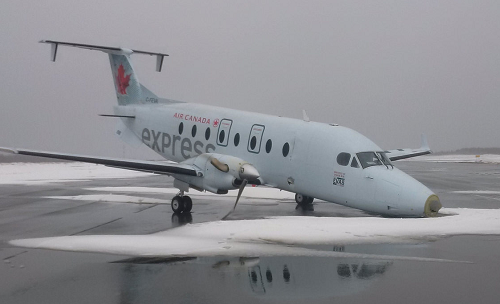 On landing in high winds, the aircraft sustained substantial damage when it hit the runway hard at Gander, Canada. 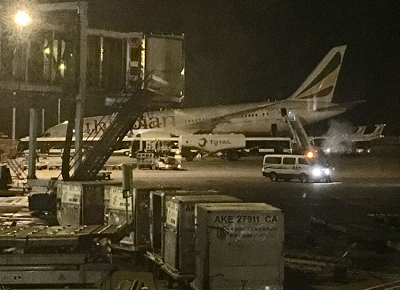 Two of the 16 on board were hurt. 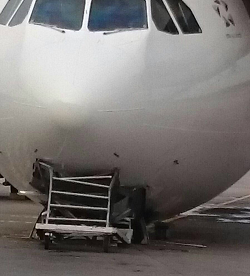 The empty aircraft received major damage when the nosegear suddenly gave way while the aircraft was parked at the gate. There were no injuries reported.